I was taking a look over my blog the other day and realized something; there isn't enough Disney on my blog. That's not to say there is none, but there certainly isn't enough for a blog with Disney in the domain. That requires a certain level of commitment, one I am fully ready to take on. With that in mind, I've decided to start a new weekly post called Mickey Monday. 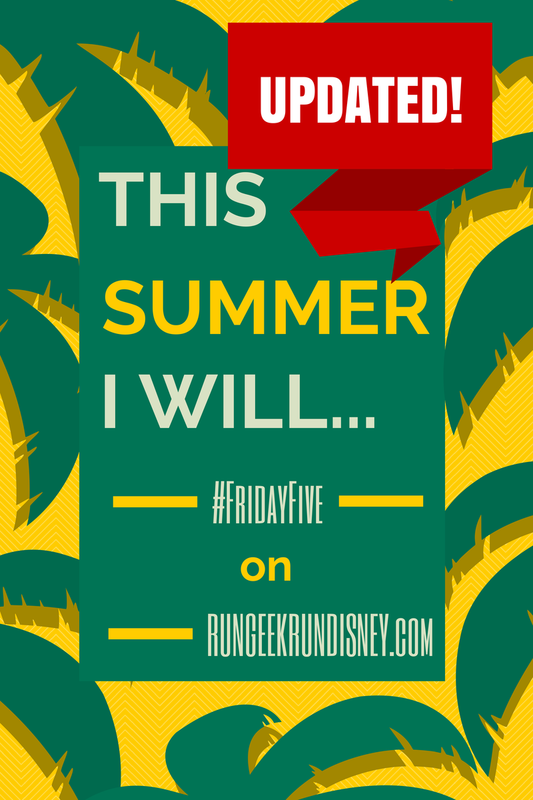 That way, every week on Monday you can look forward to a dose of Disney related blog goodness. Or, if you're one of those people who doesn't care for Disney (also known as "grown-up suity suit men") you can know to avoid my blog for the day. But do come back after, please. Seriously, I still want you to read. 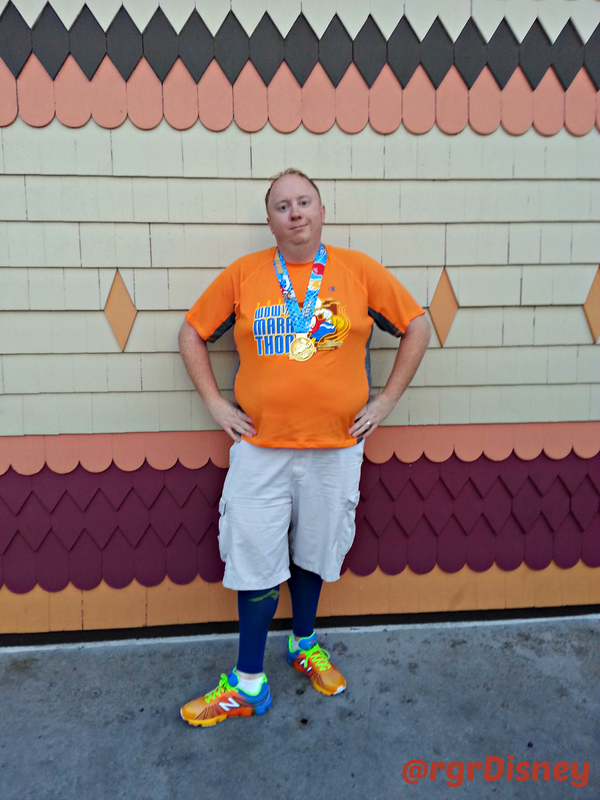 For my first officially Mickey Monday post, I'm going to give a primer on runDisney. I thought this would be a perfect place to start. Then I tried to answer the question and I couldn't write one that I liked. So we'll take the high school graduation speech, but instead of turning to Webster's we'll turn to the runDisney site About page. runDisney is a series of events that provides runners the unique opportunity to run through Disney Theme Parks at the Walt Disney World® Resort in Florida and the Disneyland® Resort in California, earn Disney-themed finisher medals, experience legendary Disney entertainment & Guest Service, and ultimately celebrate their accomplishments with a Disney vacation. That does a pretty good start. Usually, the first thing I would say is it is a series of races run through Disney parks filled with Disney magic. That's the side of it that's hard to put into words, the Disney magic. 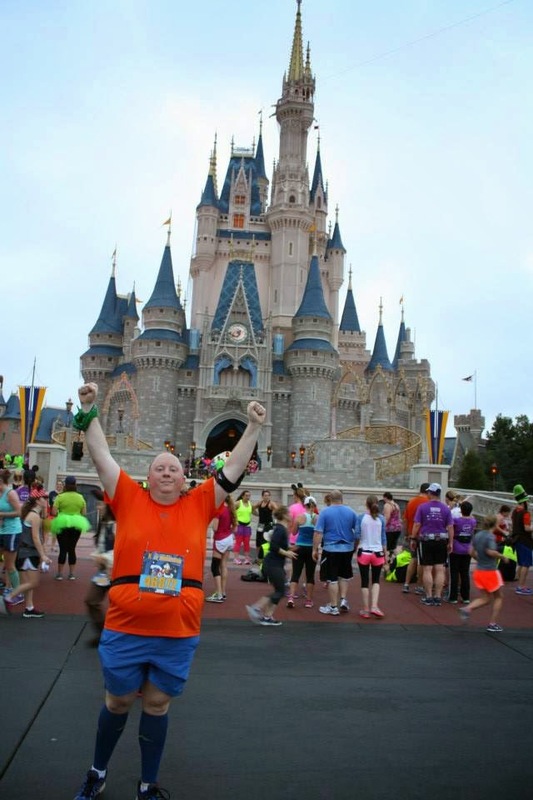 The races, and runDisney, are more than just the races. It is the Disney experience, the attention to detail, all the small things that pull it together. It's hard to match running down Main Street U.S.A, or out of Cinderella's Castle. The precision of how the race is run, the supplies, the service is fantastic. runDisney is how Disney does running: a step above and pace ahead. What is there to run? Lots of bling options, I mean distance options. So what does runDisney have to offer for races? They have races that start with a diaper dash for the wee little ones and go all the way to a full marathon. Every race is part of a race weekend. 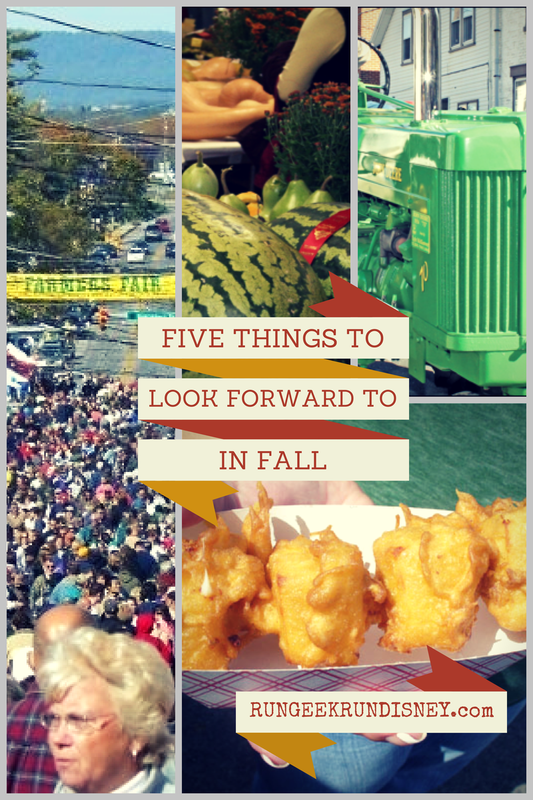 That weekend holds a selection of events to choose from. Each include a set of kids races which vary on length allowing any kid the opportunity to run and complete their own race. They may vary race weekend to race weekend, but include distances such as 100m, 200m, 400m, 1 mile and of course the cute little diaper dash. The kids races are for those 13 and younger. All runners get a t-shirt and medal, so they won't be left out of the bling. I've seen kids in the parks with those medals, and let me tell you, they were smiling ear to ear. For the rest of us, the kids at heart, weekends include a combination of races. Most, except for Expedition Everest Challenge, include a "long" distance, either 10 miles or half marathon. Every January, there is also a full marathon as part of Walt Disney World Marathon Weekend. Weekends always include a 5K distance, to help encourage everyone to take part. No matter your fitness level, you can be sure to find a distance that fits your needs. What about the parks and the characters? One of the most unique and magical parts of the runDisney races is the opportunity to see the parks from the soles of your running shoes. You even get to cut through backstage areas, which for a Disney geek such as myself only ADDS to the excitement. For the full marathon, for example, you run through all four parks (Magic Kingdom, Animal Kingdom, Hollywood Studios and EPCOT) as well as ESPN Wide World of Sports and the raceway. How often do you get to do that? I'm about to run through Cinderella's Castle, but first, let me take a selfie! And speaking of "how often", how often while you're running up an incline do you get yelled at by a giant plastic green army man? Do you often see Darkwing Duck as you go by or Goofy looking ready to tee off on the 16th tee. On all of the races, there will be characters to be found. They wait off to the side and you'll able to stop for a quick photo opportunity with all the characters. The longer the race, the more opportunities there will be. Certain races, like the Tower of Terror 10 Miler (ToT), lend themselves to certain themes. In the example of ToT you'll find more villians. What do I get when I runDisney? Ah, the swag question. As I mentioned in my last Friday Five post of Five Things I Love About runDisney, one of the things I love are the swag. Or more specifically the race shirt and medal after you complete the course. I love the quality of the technical shirts you get as well as the (literally) heavy duty medal you get. It's easily the highest quality medal I own, and there isn't even any that come remotely close. In addition, when you pick up your packet, you have the expo. There is plenty of runDisney merchandise for your shopping therapy needs: pins, magnets, shirts, hats, headbands, jackets, sweatshirts, almost anything your heart desires and your wallet can handle. Then there is the rest of the expo. The size and popularity of the race will cause variations in the expo size, but all of them have something to offer. Like any race expo, you have vendors with free stuff to try and get you to buy non-free stuff. 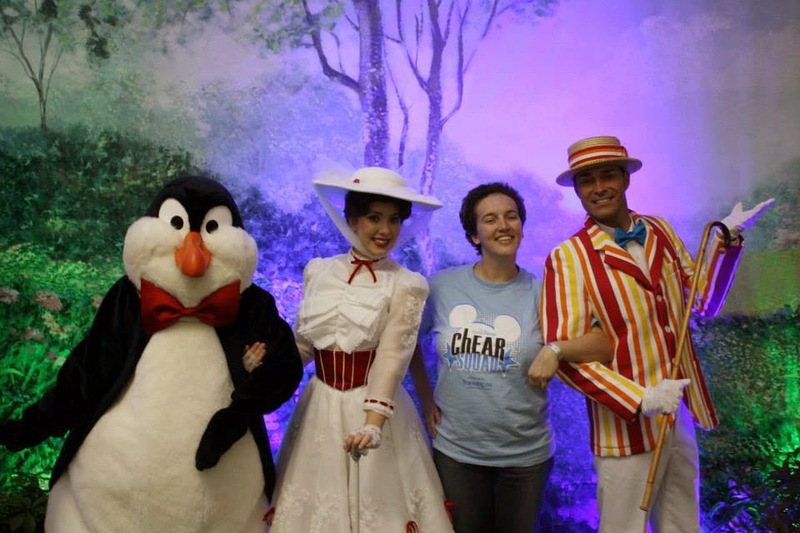 At the Walt Disney World Marathon Weekend expo, the size of the expo meant lots of free stuff just for taking a walk. Have you been meaning to try a new running product? Chances are I have it there. Then, there are the shoes. Not just any running shoes. No, these are the runDisney specially designed New Balance shoes. The first year featured a Mickey men's design and a women's Minnie. This past year featured two show types, each with their own design. This lead to a Sorcerer's Mickey Mouse and (my personal favorite) Goofy design for the lads and then a Minnie Mouse and Cinderella design for the lasses. I bought my pair not even for running, but just for occasional comfortable walking (need to make them last). What are these "challenges" I hear so much about? Ah, so you've heard of something like the Dopey Challenge or Glass Slipper, or maybe the Dumbo Double Dare that is about to take place in Disneyland. Many of the weekends offer some sort of official challenge, when one race and it's distance isn't enough. 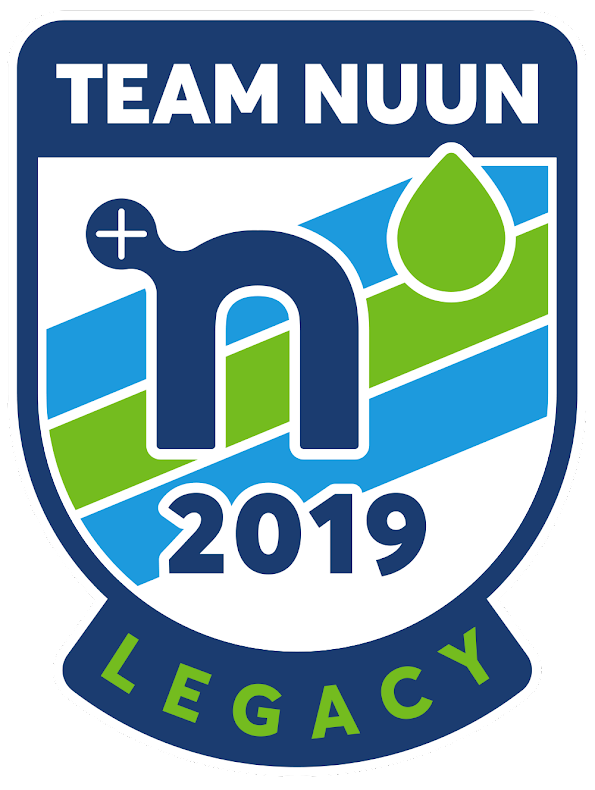 These various challenges involve running a minimum of 2 races, on back-to-back days, to complete the "challenge" and earn an addition medal for the accomplishment, to accompany the bragging rights. 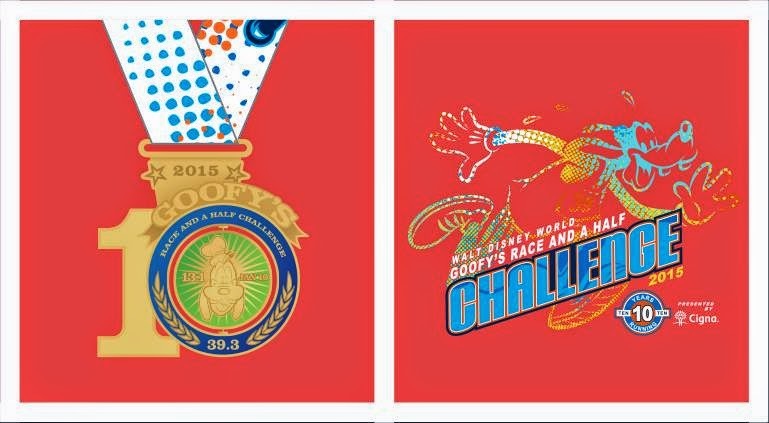 The most difficult of these is the Dopey Challenge, where in four consecutive days you run ALL of the races at WDW Marathon Weekend: the Family Fun Run 5K, the 10K, the half marathon followed by the 26.2 miles of the full marathon, resulting in 48.6 miles being conquered and earning the title of Dopey. Then, you'll likely tell yourself "never again" only to have runner's memory kick in come registration time. Is it true you wear costumes for runDisney events? While not a requirement, one of the awesome things about runDisney are the costumes. Like the Halloween parties, it's one of the times as an adult you can get away with a costume inside of the Disney parks. (The young of age can of course always do so, the young of heart are a little more limited.) You'll see everything from Comic-con level cosplay outfits to outfits that look like Snow White took up running to pass the time at the castle. Some may hint at a character while others are a little more obvious. In the end, you can do what best fits your style. I prefer the more outright costumes for the shorter races while sticking to the more standard running gear hinting at characters for the longer distance. So, it's some Disney races, with nice stuff and costumes? That's not all it is. Just like running is its own community, runDisney is its own sub-community. The easiest case in point is Team runDisney (TrD). 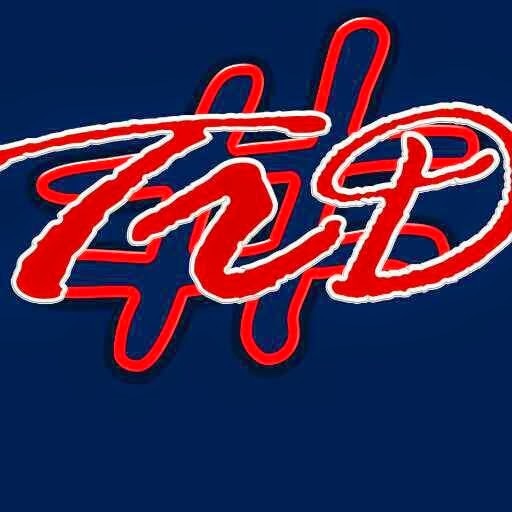 TrD has it's own blog, full of great stories and tips. When I first started running and planning to do my half, I came across the site. Then, over a day or two, I proceeded to read every entry, every story of running at Disney. It was a fantastic guide and just helped hook me in. But wait, there's more! Team runDisney also is a very active fantabulous Facebook community. 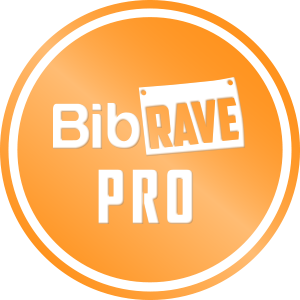 A great place to ask questions, share your accomplishments, costumes, ideas or meet runners like you. It's one of the few things I use Facebook for anymore. Lastly, but not least, they even recently started their own forums. I must admit I'm not very good at keeping up on there as much as I'd like. I just tend to forget about it. With runDisney, like many things, you get some really passionate (in a good way) people. Many love running and love Disney. They can be great resources if you don't know much about Disney. I myself think I'm quite knowledgeable about Walt Disney World, so I love to share my knowledge and experiences. However, for Disneyland, I have zero actual experience there, so these are some of the first people I'd turn to for opinions. This insta-connection with others is what I love about runDisney. 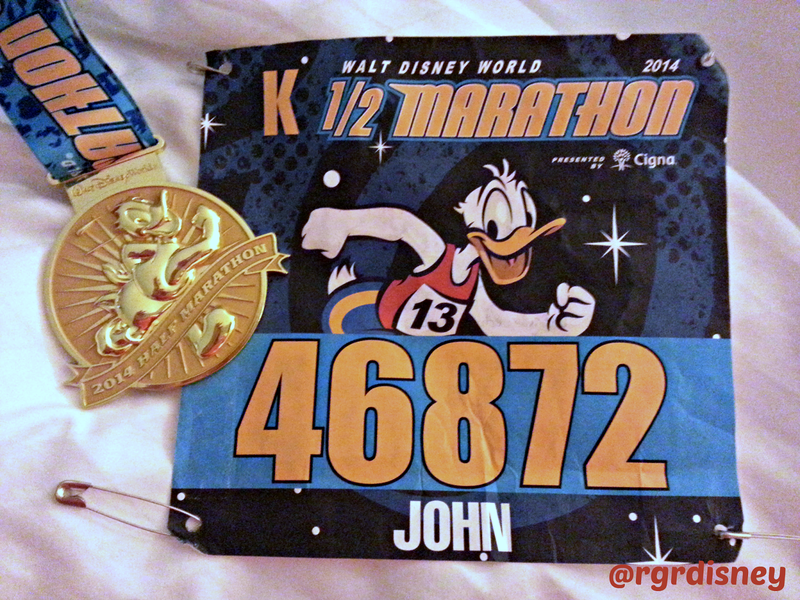 It happens with other runners, bonding over running tales, but it is different with runDisney (to me). It's that factor, that's hard to put into words, that I love about it. I can't quite quantify it, but I could talk about it for hours, which I think speaks volumes itself. That is runDisney to me. How about a #MickeyMonday Link-up? That's a fantastic idea, almost like I had thought of that very question myself. This week, there is no link up, but fear not. Next week, you'll be able to find a link up on this. very. blog. I'm going to team up with Katie from Adventures by Katie (also a member of Team runDisney I might add). She already posts plenty of great Disney content, so feel free to check her blog out. If you want to join us, and why wouldn't you, prepare any Disney related post for next week. I have several runDisney related posts set for MickeyMonday, but the point is to spread the Disney love: the parks, the food, the characters, whatever your little heart desires. One thing you'll see at Disney more than any other races are costumes. I love that about runDisney. You'll have everything from picture perfect outfits that look straight out of the movie to very cool "inspired" costumes that may look like what Snow White would choose if she was running the Princess Half Marathon. I prefer the more full on costume for the shorter distances like the 5K, where it's untimed, and the less cumbersome inspired ones for the longer half marathons. Just like Disney in general, you get to be a big kid without having to worry. I am a very big kid inside (and out really). 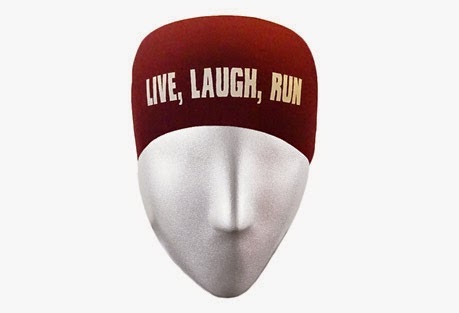 If you're familiar with this, I don't mean just the actual ChEAR Squad, which is a package you can buy at WDW Marathon weekend, but the spectators in general. I just wanted to use ChEAR. You see, it says EAR, like Mickey is know for his ears... get it? See, it's a clever name. Anyway, the spectators at the races are great. As with any long course, there are portions where there is no one but the runners and the sporadic volunteer, but throughout the course, I've never seen more people cheering on anyone running by them. It's fantastic. When you head through the parks, it's LINED with people. When you're slow and later like me, it's not just people there who know people running. It's people who just happen to be at the park, stopping to cheer. It really helps give you a boost on the course like you wouldn't believe. It really adds to the magic. Why yes, that was awesome to do. And speaking of magic [kingdom], one thing you'll get nowhere else is running through the parks. I love Disney. I love the Disney parks. Getting to run through them, around them, through back cast areas... fantastic. When else can you run down Main Street USA, out through Cinderella's Castle, around the Tree of Life, by Everest, around a giant Sorcerer's hat, circle through 9 countries and out Spaceship Earth (the giant golf ball for the non-Disney) all in ONE course?! That's the Marathon in January in a nutshell. Even the 5K went under Test Track, around through the countries and out under Spaceship Earth. It's hard to beat. The same thing goes in California, running through both parks there as well as some of Anaheim. Where else do you run the magic like that? Lastly, part of the cost for people is also one of the things I love. Running in a runDisney race means a trip to Florida or California. Who doesn't love that kind of trip? I mean, from traveling from the cold northeast to Florida in January? Heaven. When we left it was so cold we had to wait to board the plane because the breezeway door froze open so they had to shut it so the walk to the plane wasn't too cold. I will gladly leave that for a sunny 70 degree day. Sure, the cost of the run-cation is why I can't go in January, but that's mainly so I can take one later in October (so don't feel too bad). Of course, if you're following the runDisney rumor mill, the runDisney schedule will include Disneyland Paris in fall 2015. If that interests you, you may want to make sure your passport is ready and start saving for an international run-cation, and tentatively keep September 2015 open. They treat the last person to cross the finish line like the first. They never leave early. They never take down water stations or barriers before you get there. They are there cheering until the last possible second. Don't believe me? Check the runDisney blog and video from the Tinker Bell Half Marathon in 2013. A++ experience. The only way Disney knows how. Liked this post and want to see more? Just want to do me a favor anyway? I recently started a Facebook page to go with my blog (you're reading it now) and Twitter (@rgrdisney) when I did my giveaway, so I'd love if you'd help it grow and give it a like. If you do and drop me a message, I'd be more than happy to return the favor. Thanks. 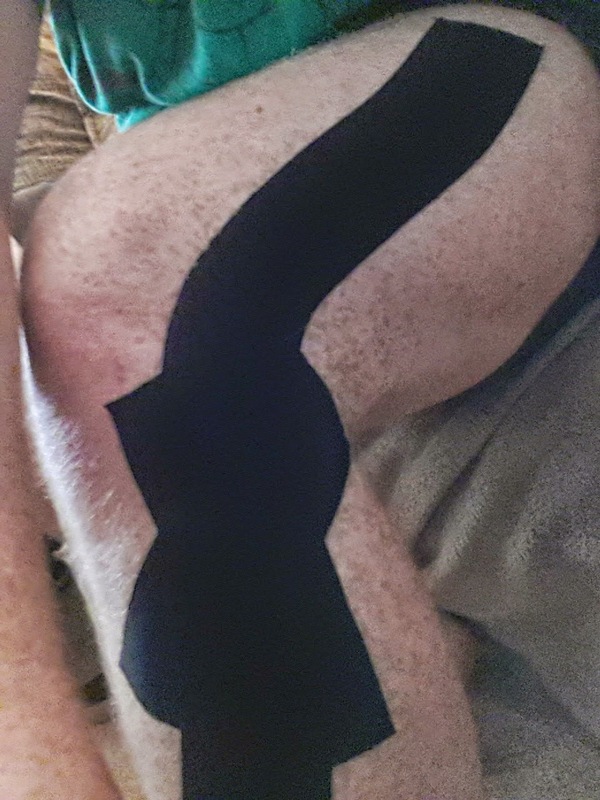 Go Go Gadget Kinesiology Tape! I wanted to share with you all a new product that I recently got a chance to try out. The product is GoTape, a new brand of kinisology... kineiology... konnecticutology... *types in google*... kinesiology tape. Well, when I say recently, this has been a long time coming. But the delay has paid off, in that not only have I tried it, but also my lovely wife and my sister have given it a run through. I had never used any such tape before, my wife had used another brand once (a free taping at WDW Marathon Weekend Expo) and my sister not at all either. At first I was a little unsure how I would get to give it a good test. I have the occasional pain in the knee, leg muscle or ankle, but nothing reoccurring right now. But, as luck would have it, as I procrastinated, I got just what I need (a stroke of bad or good luck, however you want to look at it). After working a day from home on the couch instead of my desk, I started having some pain on the side of my knee. After consulting the almighty internet doctor, and following up with a text consult with a family friend (who is an actual physical therapist), the diagnosis was IT Band. So, I took to trying my first tape job ever. I have to say, upfront, there are some issues I have with the tape people. 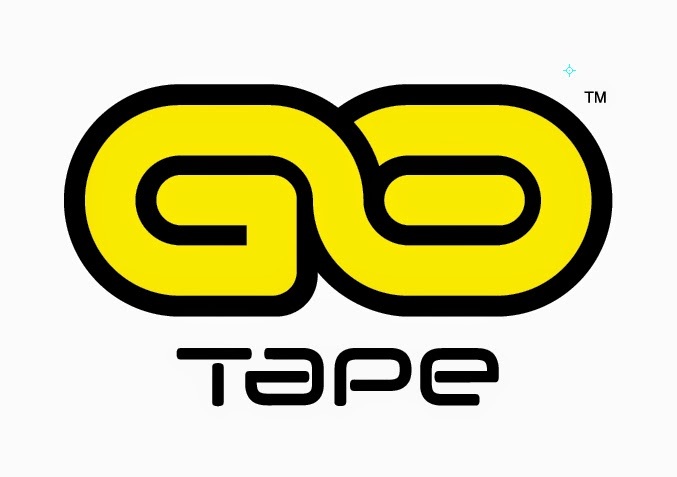 Not just GoTape, but all the brands. First, they talk in unit of measurements of strips. If you have a roll and not the precut strips, then, oh well, you are out of luck. No one seems to say (that I could easily find) how long this magical unit of "strip" is. I feel like I'm watching my daughter's television show measuring in cats instead of sticks to find a treasure (because a stick is a universally recognized unit if measurement). Second, no one really tells you how to get the sticky part off of the back of the tape. I had to see a twist method in a video and try to mimic it just to avoid all of the tape sticking together. As I said, it was my first time Frankenstein-ing my leg, so I assume it gets easier; but that would be helpful "getting started" information. And this wasn't just GoTape, but also the well known KT Tape as well. So I taped. I have to say, for my first time ever, I thought I did pretty well. The online instructions were easy to find, grouped by body area, and included plenty of pictures to see what you should be doing. I went with the IT Band (Outer Knee) taping. I had no trouble following along, and the end result was pretty good I think. I ended up taping up my knee a while before my run. When I finally got out the door, it was still tight and it fit well. I took a nice easy run; I didn't push the pace too hard, but I was not too slow either, and took my out-and-back short route. I did the equivalent of one of my "easy just get out there" runs. I took careful note of my knee when I was running. I felt no pain and no strain. I felt strong after the 2 1/4 miles and easily could have kept going, but didn't want to press my luck. After the run, I kept the tape on. It actually stayed well for about 2 days after. After that point, one portion started to come loose, so I felt it was time to take it all the way off. If I had a little more experience taping, I think it would have stayed even better. While testing out the GoTape, I gave the opportunity to try the tape out for my wife and sister. My wife has runner's knee (without being a runner). We found during her first pregnancy that the extra weight causes her condition to worsen. With rest, she doesn't normally have pain, but at the time of having the tape on hand, she was pregnant with our son, which made it a good time to tape it up. For her, we went with the complete knee taping. She had this done at the WDW Marathon Weekend Expo this past January with KT Tape. She felt the same support with my amateur tape job using the GoTape. She didn't feel the pain in her knee like she did before the tape, and the tape job held up all day to her walking and standing for an orientation at work and coaching in the evening. Pregnant lady approved. The only thing on my legs that doesn't hurt right now is the part you taped. Yes, I would recommend GoTape. I don't think I can be more straight forward than that. I'm not saying it's a "cure-all" or magic, but it worked for me, so that's all I need. Give it a try. Let me know what you think. Have you ever used kinesiology tape? Do have interest in such a product? Disclaimer: I was provided GoTape for free in exchange for the review, but all opinions are my own. On 4th of July, my daughter ran her first race. She also earned her first bling. I'm so proud of her. She did a great job. I just now realized I never wrote a proper write up on it, so I may have to rectify that at some point. For now, you can check out my Five Fitness Snapshots to see her in her cute tutu and bib. On July 18th, our family grew by one. Our wonderful son Timothy was born. He's an amazing little man. While we had some up and down moments the first week and a half, everyone is doing well now. I'm slowly remembering all the things I learned the first time around. You can see the cute little man on My Newest Reason to Run. On August 14th (yesterday) I finally got back out on the pavement. I've been functioning pretty well on the broken, small amounts of sleep. It's nothing a #bowlofcoffee can't fix. I hadn't gotten out and run at all the first 3 weeks, but broke that streak yesterday with a run after work. I need to keep getting out more, but it's a start. On June 25th (I'm liking this pattern of putting dates to things) our Graco jogging stroller arrived. We purchased the Graco FastAction Fold Jogger Click Connect Stroller . You can take a look at it before our first run on twitter. And with breaking the streak on #3, I did so running with my daughter in our jogging stroller. After a couple more runs, I plan to post a full review of it. Initial opinions are very positive. And when I say "very positive" I mean "I love it." This may be evident in my tweets with @restlessrunner on the subject. On August 6th I joined a Dietbet to get my weight loss going. I had be doing alright, but then reverted just before Tim was born and thereafter put on pounds. 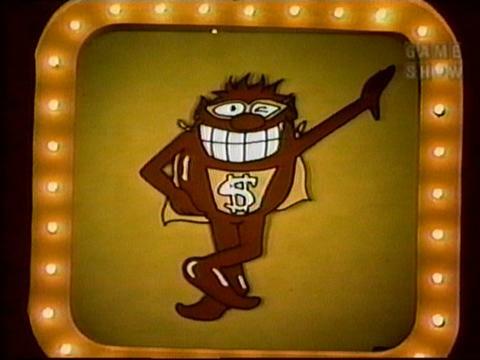 I figured throwing down some money on a set goal of 4% in 4 weeks would help give me the kick in the pants I need. Hard deadlines often do help us procrastinators. My goal weight will get me down 10 lbs from where I started but still leave me about 14 to my first goal weight I have in mind. I will still have work to do, but I hope this will get the ball rolling back on the healthy track. In case you missed it, I'm running a giveaway for reaching 1,000 Twitter followers. 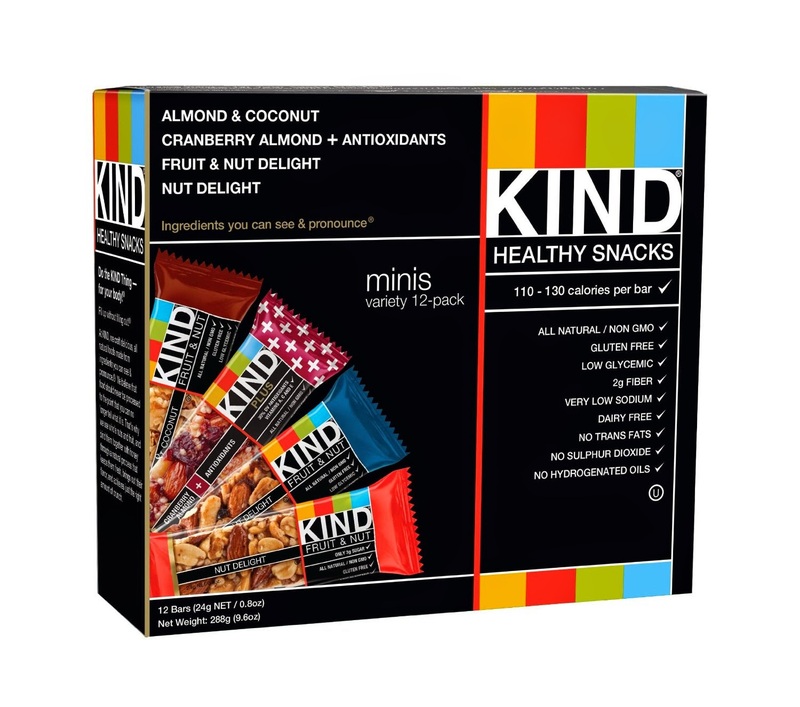 I'm giving away some of my favorite things for others to try and enjoy. 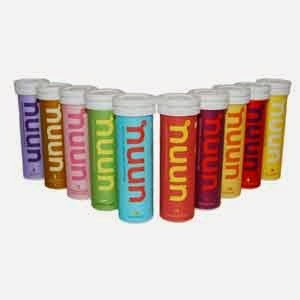 That includes a Bondi Band, a KIND mini bars variety pack and some Nuun. Check out the post for the Rafflecopter. Mar on the Run - I Heart Vacation! It's that time again. No, not free ice cream day. No, not that either. Yes, it's time to register for runDisney. Next on the runDisney sale schedule: Tinker Bell Half Marathon weekend. This is a Disneyland event, so, go west young man! Tinker Bell weekend was previously held in January, just after Marathon Weekend in Walt Disney World. However, for 2015, Tinker Bell was bumped to May, lining up with Mother's Day. The race weekend includes the kids races, Neverland 5K, Tinker Bell 10K and Tinker Bell Half Marathon. And for those chasing the bling, there will also be the Inaugural Pixie Dust Challenge. Running the 10K on Saturday followed by the Half Marathon on Sunday will earn you that extra piece of hardware. Registration opens tomorrow, Tuesday August 11 at 12 noon. Races are selling out quick this year, so be ready for some lunch time registering if you want to check this race of in 2015. Let's face it, you know you want to be there. It’s been a pretty crazy two weeks in our household. And not even the normal “new baby home” crazy. It also hasn’t all been good crazy, but everyone is good now. Things are settling into place, and with that, I’m trying to get things rolling back here when it comes to eating right, exercising and blogging. I’ve put some things off for a while, that I’m going to try and use this time now to push myself to do them. 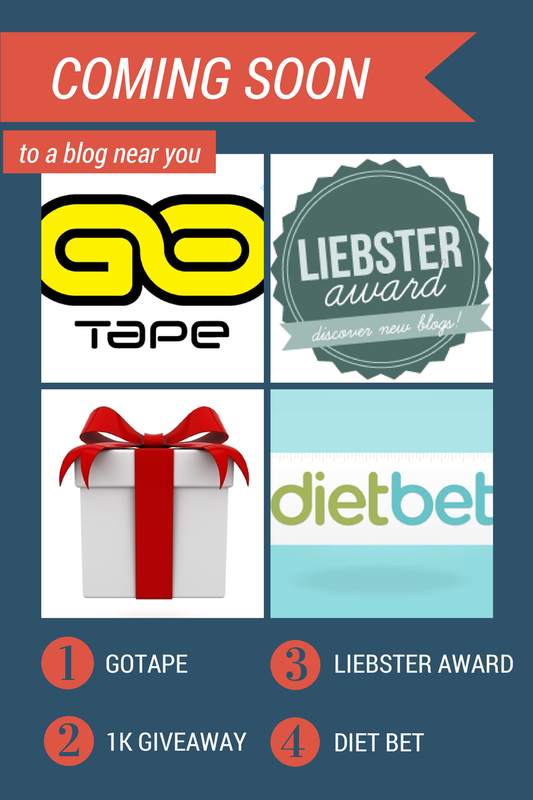 For starters, coming soon includes a review of GoTape, a Liebster Award post, some Friday Fives and even a new blog layout. I also want to enter some more reviews on BibRave. Love that site. 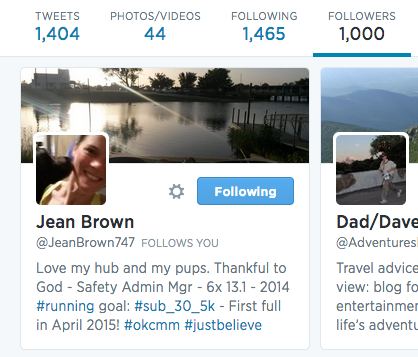 We may even see a book review or two and a giveaway when I reach 1,000 Twitter followers (currently 984!). I’ve also joined a Diet Bet with Eat, Drink & Be Skinny. Join me if you want. Get some support for losing those pounds and some monetary incentive to go with it. Currently 13,895 monetary incentives to go with it. If you haven't seen these before (I've never done one, it's my first) the basic premise is everyone puts in a certain amount. Your goal is 4% of your weight lost in 4 weeks. Everyone who makes it gets their money back. The ones who don't... their money gets split by all the ones who did. For a longer (read: better) explanation, see the official "How it works". The bet does start tomorrow (August 6), so don’t wait if you want to join in.